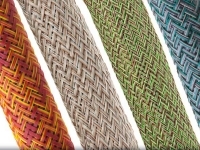 Kable Kontrol’s Expandable PET Braided Sleeving is economically priced without compromising quality. 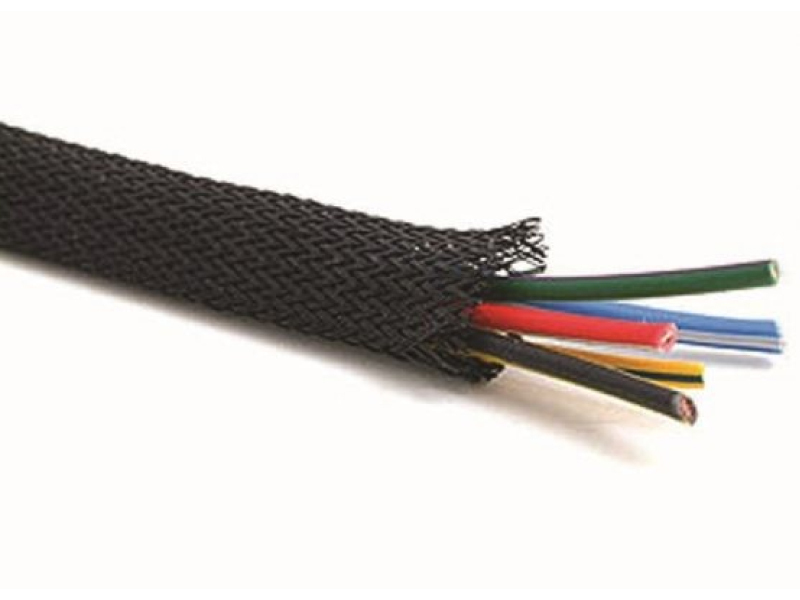 Made from halogen free and flame retardant polyester, this sleeving is suitable for all general covering of wires and cables. 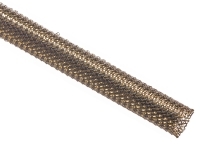 The nature of this sleeving is that it's expandable offering a great deal of versality to suit your bundling requirements that may vary in diameter. 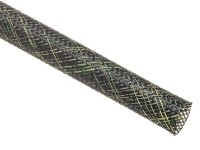 Popularly used in automotive, manufacturing and even homes to cover those unsightly wires and cables. 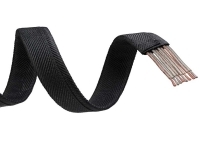 Quick and easy installation, simply insert your wires and cables and finish off the ends with heat shrink or cable ties. 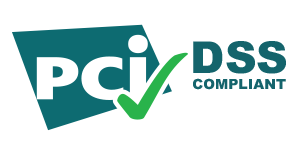 UL and CSA certified. VW-1 rated flammabiltiy. Part # Expansion Range Spool Put-Ups Avail.